Product prices and availability are accurate as of 2019-04-05 05:27:30 UTC and are subject to change. Any price and availability information displayed on http://www.amazon.com/ at the time of purchase will apply to the purchase of this product. Enjoy preparing all your favorite recipes, from breakfast favorites to dinner entrees with ease! 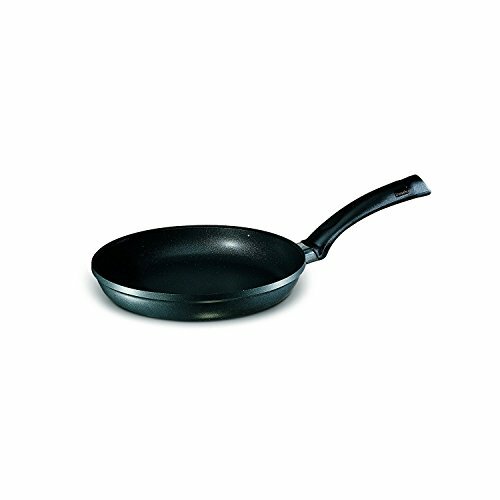 The Berndes 697224 SignoCast Classic Skillet, 10 Inches is made of vacuum-pressure cast aluminum which is superior to stamped in both shape and thickness. The SignoCast is guaranteed never to warp; and the nonstick surface is designed never to chip, crack, blister, bubble or peel. 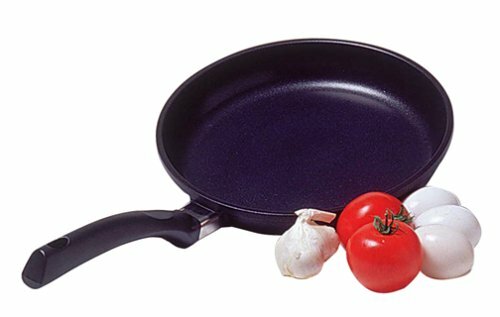 The skillet has ergonomically designed bakelite handle which facilitates safe and easy transporting of pans. 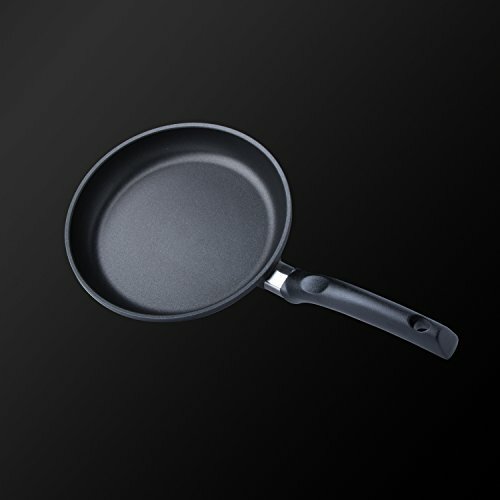 It features a 3-layer nonstick interior and 2-layer nonstick exterior surface which protects food from sticking and burning so your food will always taste fresh. With the Berndes CD bottom® rest assured that it is energy efficient. It also promotes fat-free cooking - can cook without the addition of oil, fat or sprays! As health is always a priority this skillet has no PFOA content.